CHEMETAL USA is a recognized manufacturer and supplier of tungsten plate and tungsten sheet. 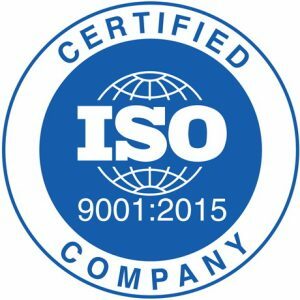 Every tungsten sheet we supply is under stringent quality control at every stage of fabrication, including the rolling, annealing, surface treatment and a series of tests. Thanks to our experience and capacity in the field of milling tungsten product, we can always guarantee that our customers receive high-performance tungsten sheet, which has exceptional purity, strength, dimension, flatness and surface condition. Plate and sheet are drawn on prior sales. Please contact us for additional availability. Tungsten plate and tungsten sheet are made from our 99.95% pure tungsten powders. The tungsten powders are pressed, sintered and forged to tungsten blanks in an isostatic and extremely high-temperature environment. After that, our advanced rolling processes turn the tungsten blank to the tungsten plate. Our knowledgeable engineers work closely with our customers to tailor the product’s parameters to the customer’s requirements. 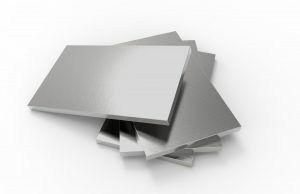 Due to its wide variety of valuable properties, many applications require tungsten plate and sheet, such as heat shields, heating element and supports of the high-temperature furnace, CT scanner, ion implantation and evaporation boats, to name a few. CHEMETAL USA is capable of offering various types of tungsten plate and tungsten sheet that all meet a consistently high standard of width, length and thickness. We are also able to provide a fast lead time and handle large-volume contracts. Request a quote or contact us today by checking our CONTACT US page.